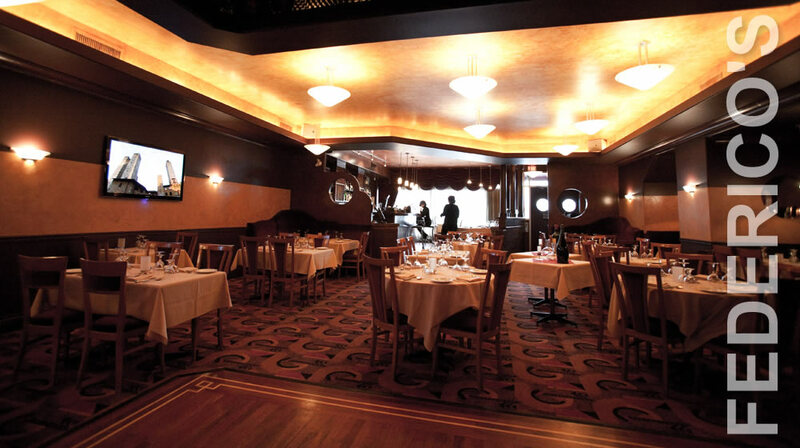 Located in the heart of Little Italy on Commercial Drive, Federico's is among Vancouver's best group friendly restaurants where it offers the opportunity for parties to mingle, dine, and dance every night from Wednesday through to Sunday. We welcome all forms of group events and private parties: birthdays, weddings, anniversaries, corporate, social clubs, fundraisers, seminars, luncheons – and more! 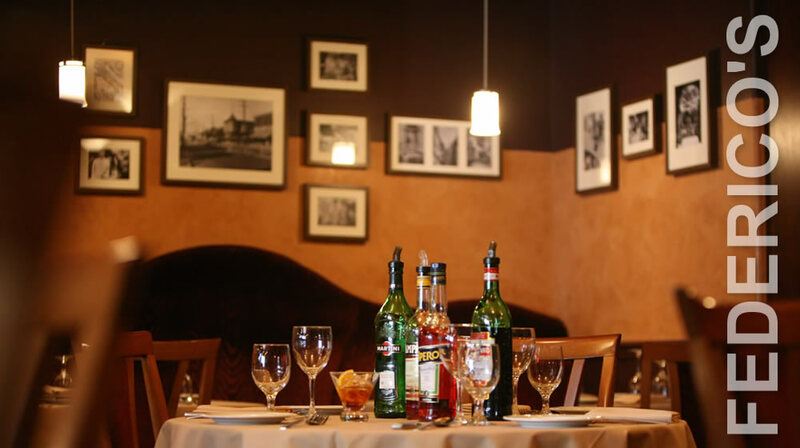 Whether sharing the room with other groups or having the venue exclusively for the evening – Federico’s seeks to provide a unique experience on every level it offers: authentic Italian cuisine, atmosphere, live music, entertainment, dancing, hospitality and service. 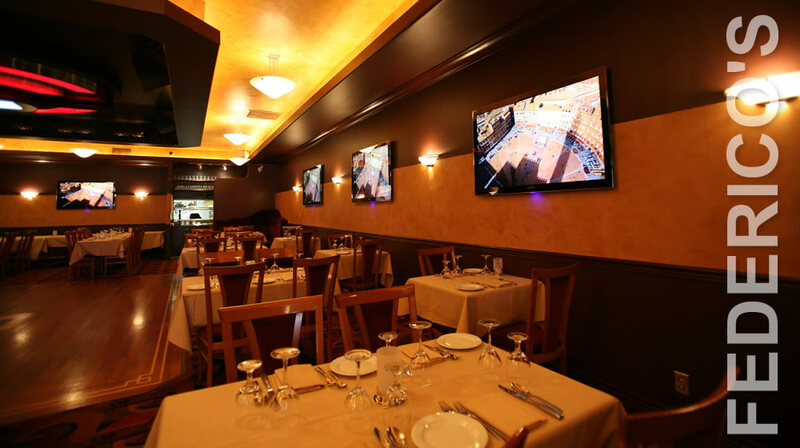 Group set menus apply to groups over 12 people on Fridays and Saturdays or during high volume weeknights. 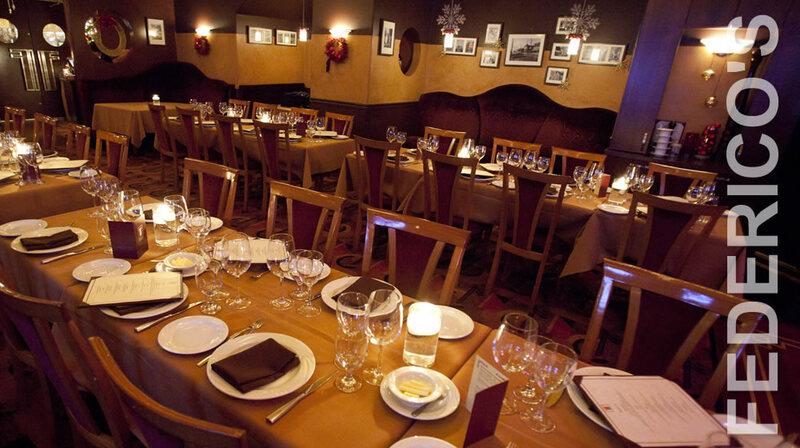 Set menus also apply to large private parties on any night of the week. 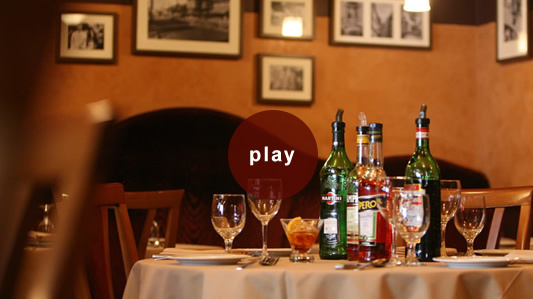 Menus can be customized and configured to meet needs and budget. Please note that for any group bookings of 8 people or more - final guest count is required 48 hours prior to the reservation. This is because we are a one seating establishment with wait lists on high volume evenings. In the event of 'no shows' within the group reservation on evening of booking, a minimum charge will be applied for each 'no show' guest within the party. 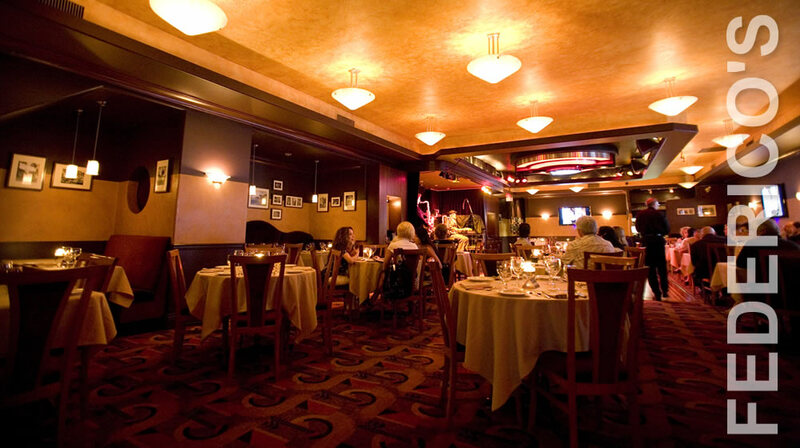 Group reservations for up to 12 people can be made online. For groups that are more than 12 guests, reservations can be accommodated by calling the Supper Club and speaking to one of our reservation co-ordinators. For more information, please contact the Supper Club at 604.251.3473 or by email, as well as by personally visiting us at 1728 Commercial Drive.